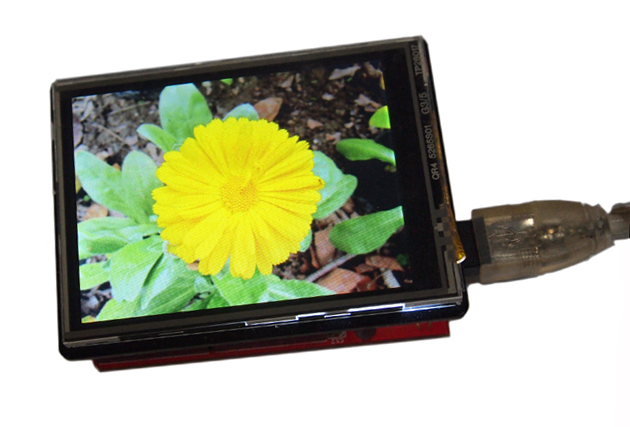 This is a multi-functional Arduino/Seeeduino/Arduino Mega compatible resistive touch screen. It can be used as a display device or sketch pad. This version of the Touch Shield uses the ILI9341 chip to drive the display, providing pin-saving SPI communication without sacrificing the data transmitting speed. With a SD card module integrated on the back of the Shield, displaying pictures is no longer a hassle. A0 - Touch Screen Y- input pin. A1 - Touch Screen X- input pin. A2 - Touch Screen Y+ input pin. A3 - Touch Screen X+ input pin.